Our family has been steam cleaning carpets in Lee County , Florida for over 30 years. We take the time to do the best possible job for you, providing you with the cleaner, healthier, and more comfortable carpet you have come accustomed to in your home. If you want the guaranteed best professional carpet cleaning experience, you’ve come to the right place. We simply do more than other companies in providing clean carpets, we take the time to do the best job we possibly can at your home or office. The cleaning method we use is known as “Hot Water Extraction” or “Steam Cleaning”. It is the cleaning method nearly all carpet manufacturers and carpet fiber producers recommend. 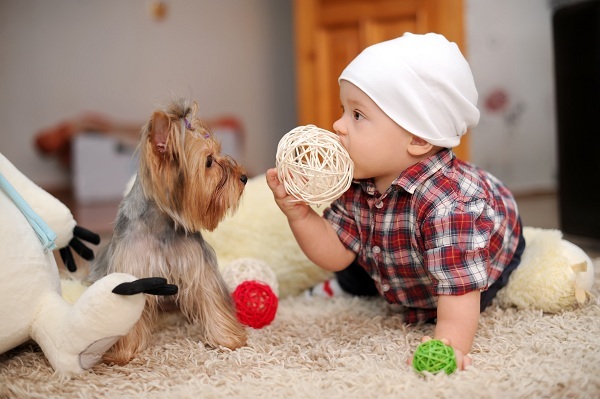 We realize you have many choices for your carpet cleaning needs. We have flexible appointment times and new customer specials to fit your schedule and budget. Call today for up to date carpet cleaning specials.